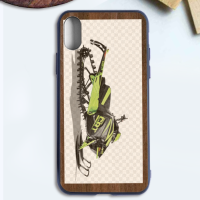 Easy upload your design on the case to make your own. Board Material: American Black Walnut Woods. Different model fit for different iphones. 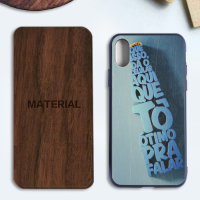 I failed to buy wood material case in many stores. I'm glad to find it in Brightent. The quality is high. GOOD! It is the one I need. Bought this for my son, order was shipped quickly , item as described. May end up getting one for myself. Really easy to customize.